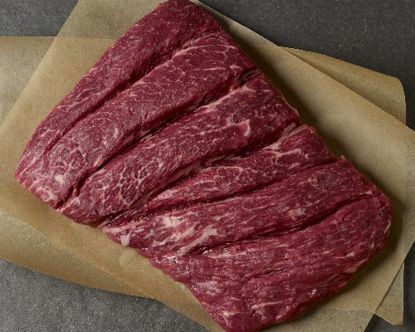 Cut flanken style (across the bone), our short ribs are well marbled and are best braised—comfort food par excellence! These short ribs are rich and finely textured, they are unbelievable smoked and grilled. Awesome Ribs These ribs are hands down the best I have ever purchased I smoked them on my Webber Smoky Mountain and could not believe how they turned out. I will order again and again. The best ever ! \n\nThanks to T-Roy Cooks for getting me to try Lobels. Best short tibs This is the second time I have purchased your short ribs. They are simply amazing! Braised with red wine they make a delicious winter meal. They are tender and delicately marbled. The best short ribs I have ever had.